IMPORTANT UPDATE ON THE BRANSON CONFERENCE, GIFTS FOR OUR PARTNERS! 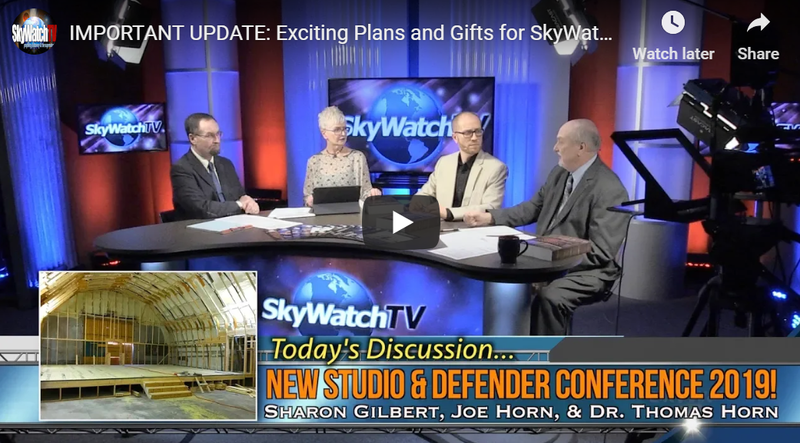 Donors who give $250 or more towards the construction of SkyWatchTV’s new studio can stream this SOLD OUT conference FOR FREE PLUS RECEIVE ALL THE BONUSES BELOW! Providing you FREE DVD COLLECTION OF THE COMPLETE CONFERENCE – ALL 20 HOURS OF PRESENTATIONS (150.00 VALUE)– shipped to your home following this historic event! 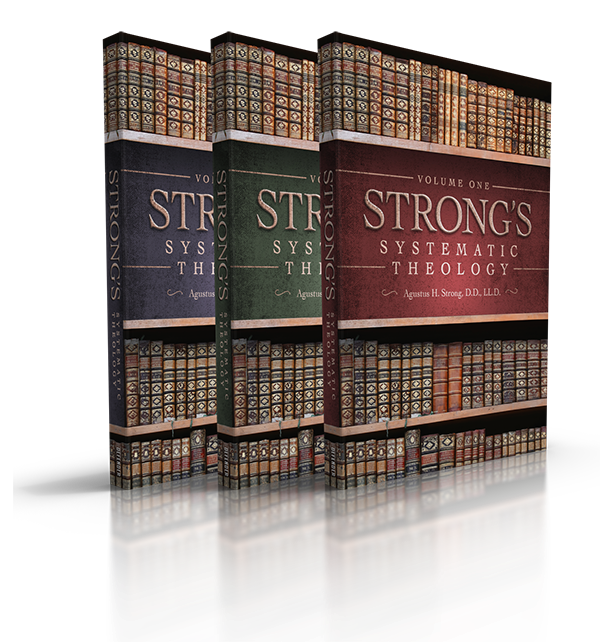 For every person that makes a one-time donation of $500.00 or more to the SkyWatch Studio Fund, we will recognize you in all the ways mentioned above PLUS SEND YOU THE NEW 3- VOLUME STRONGS SYSTEMATIC THEOLOGY (150.00 retail) that will be released April 1, 2019. In 1907, Augustus Hopkins Strong—the same man who compiled the famously celebrated Strong’s Concordance (1890), published his magnum opus masterpiece: Systematic Theology. This celebrated work is so exhaustive and thorough that, from the beginning, it required being subdivided into three major volumes: The Doctrine of God, The Doctrine of Man, and The Doctrine of Salvation. A MUST-HAVE OVERSIZED (LARGE VOLUMES) RESOURCE FOR THE LIBRARY OF ANY SERIOUS STUDENT OF THE BIBLE! Defender Publishing is proud to republish this extraordinary 3-Volume master work as a resource and study tool for believers everywhere, that their lives and faith “may be thoroughly equipped for every good work” (2 Tim. 3:17). TV hosts discuss exciting developments for the ministry and plans to partner with YOU! FREE 3-VOLUME SYSTEMATIC THEOLOGY PLUS MORE GIFTS FOR YOU! What is the origin of this strange saying? Is it in the Bible? Is there anything Christian about it? 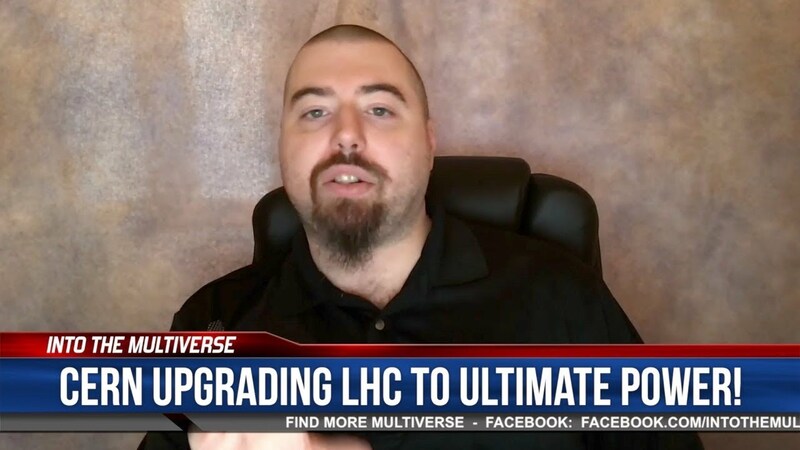 CERN is now upgrading the LHC to increase luminosity, but what does this mean for the world? L.A. Maruzlli joins Josh and Christina in studio to talk about his discovery of a video showing a possible extradimensional entity.